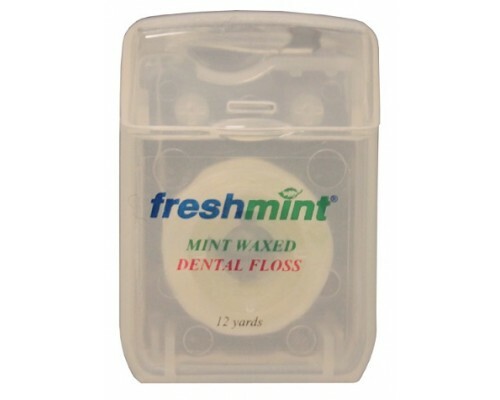 Freshmint Dental Floss. 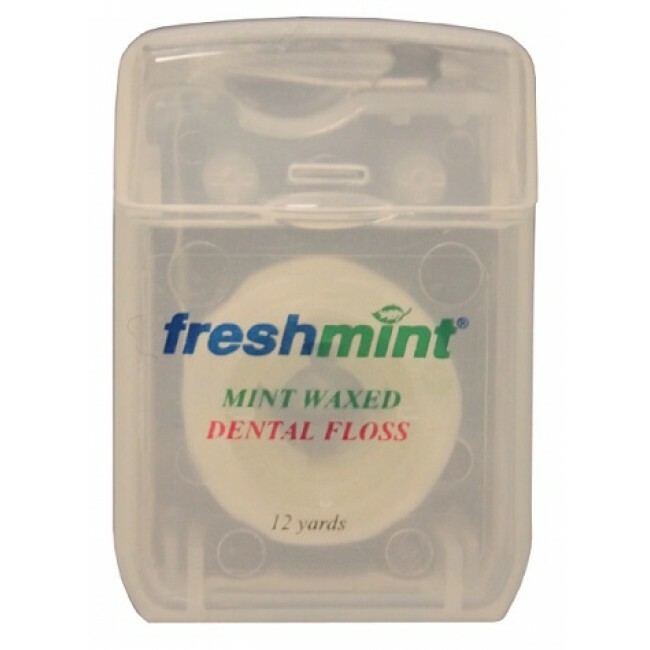 This is one of those wholesale hygiene products that you need to have on your wholesale hygiene kit list. Great wholesale item for your traveling kit.